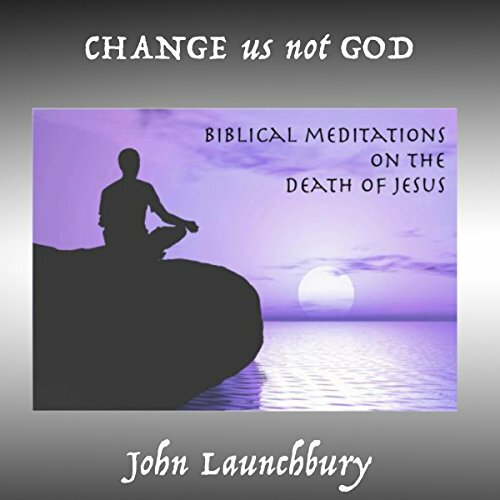 Showing results by author "John Launchbury"
This book invites you to look behind the metaphors and symbolic language, and consider the underlying perspectives that the Bible itself provides about the death of Christ. It extracts an exciting idea: that the death of Jesus was never about a transaction taking place in heaven with God, but rather that it was intended to have a very real impact on each one of us. It was intended to change us, not God!